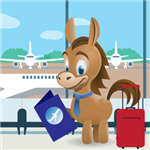 Winners of the CreditDonkey Best Loyalty and Rewards Program award make it more rewarding to shop. 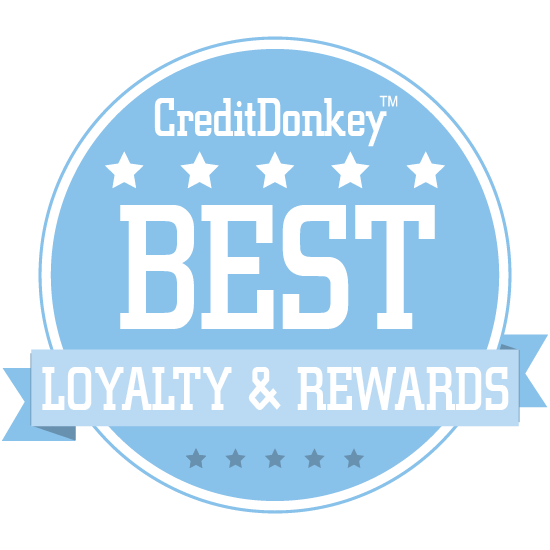 At CreditDonkey, we are big proponents of getting rewards for spending money that you would be spending anyway. The loyalty and rewards companies on this list help you earn points and miles when you shop at your favorite places. Every day a new company comes out that offers some type of reward for your shopping dollars. You may need to share your loyalty card information with them, keep watch on their coupon offerings, or scan in your latest receipt to rack up points. To help you decide which of these new companies is worth the effort, we've compiled this list of the Very Best Loyalty and Rewards Programs for 2017. Show your loyalty and get rewarded with it. FiveStars is an app that allows you to earn rewards at some of your favorite local businesses. Co-founder and CEO Victor Ho previously helped build loyalty programs for Fortune 500 companies at McKinsey & Company, while his co-founder and CTO Matt Doka has worked for companies like TechnoServe in Uganda, McKinsey, and AVM. Why FiveStars is a Top Loyalty and Rewards Innovator: The app makes it easy to find FiveStar businesses, and you can earn things like freebies and discounts on your favorite items. For small business owners, joining forces with FiveStar can be an excellent way to drive repeat business. Thanx is a fully automated customer happiness and rewards program built from the ground up for brick-and-mortar businesses. CEO and founder Zach Goldstein previously worked with retail and tech giants at Bain and Company, with a focus on customer satisfaction and retention. Why Thanx is a Top Loyalty and Rewards Innovator: Thanx is an effortless platform for both merchants and customers, allowing customers to earn rewards at their favorite retailers - no cards or check-ins required. For retailers, Thanx tracks customers' debit and credit spending and issues rewards automatically. 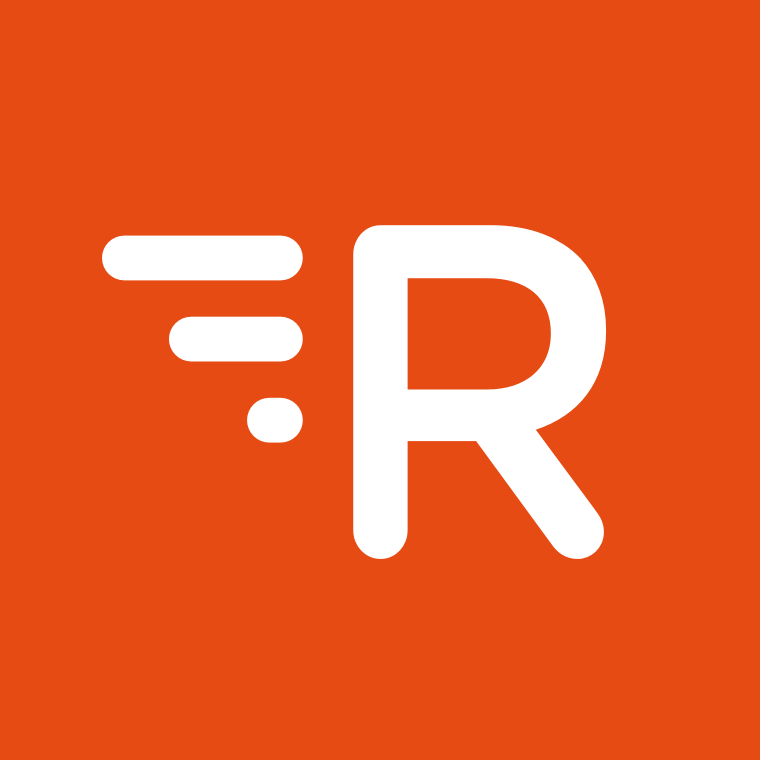 Rocketmiles lets you book hotels and earn thousands of loyalty miles and points for every night you spend. Why Rocketmiles is a Top Loyalty and Rewards Innovator: If you're a frequent traveler, you can earn as many as 80,000 extra miles per year with Rocketmiles. You can use those miles to help finance your dream vacation. CrowdTwist offers a flexible, multichannel loyalty and engagement platform that works to keep customers engaged and coming back. CEO Scott Matthews served as CEO of WebCollage for four years, which he sold to Answers in 2013. Why CrowdTwist is a Top Loyalty and Rewards Innovator: You can use their technology to create unique, branded experiences that will stick in your customers' minds. 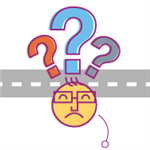 They even offer strategic consulting services to help you design your loyalty and engagement program. Ifeelgoods makes customer rewards easy by using technology to connect brands with reward partners. CEO and co-founder Michael Amar founded and sold the successful ad network DAOODA prior to his work with Ifeelgoods, while his co-founder and Europe Vice President Dimitri Ducourtieux is a serial entrepreneur with over 15 years of experience. Why Ifeelgoods is a Top Loyalty and Rewards Innovator: With over 100,000 digital rewards and a sleek, seamless platform, this company has what it takes to connect your brand with the rewards it needs. With features geared toward both brands and reward providers, Ifeelgoods is an excellent, proprietary platform for both. PointsHound lets you earn airline miles just by booking hotels at one of the 150,000 hotels they work with worldwide. Co-founder Peter Van Dorn spent six years running business development for Switchfly, while co-founder Chris Boyd recently served as Vice President of Loyalty Products, also with Switchfly. Why PointsHound is a Top Loyalty and Rewards Innovator: With 19 points options and counting, chances are that your favorite airline miles program works here. You can use PointsHound to earn as many as 6,000 miles per night. Points International aims to bring state-of-the-art loyalty commerce platforms and products to individuals and businesses, making it easier for businesses to reward customers and for customers to use those rewards. Why Points International is a Top Loyalty and Rewards Innovator: The Points Loyalty Wallet, for example, connects loyalty programs and digital wallets to integrate loyalty programs seamlessly into everyday transactions. Users can even buy, gift, and transfer their rewards to other members, generating more revenue for your business. Punchh is a restaurant marketing cloud that uses a loyalty program to engage customers and boost sales. Why Punchh is a Top Loyalty and Rewards Innovator: It allows you to design your own loyalty program, and also helps you to better predict customer behavior so you can define the right offer at the right moment. You can use it to reach your most loyal customers through email, push notifications on their phone, and more. LoyaltyLion is loyalty software designed from the ground up for eCommerce. Why LoyaltyLion is a Top Loyalty and Rewards Innovator: Their system lets you design your own loyalty program, and it works seamlessly across all devices and even in-store. Businesses that use LoyaltyLion see a 6% increase in annual revenue and an 11% bump in customer retention. 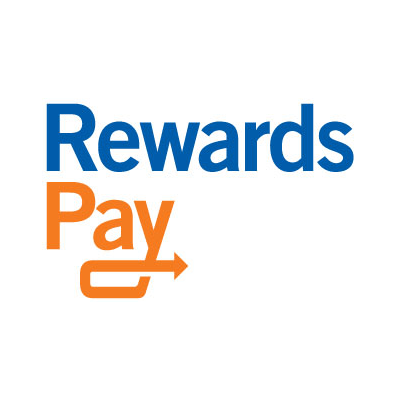 RewardsPay is a consumer payment service that allows consumers to use things like credit card miles, cash rewards, and more to securely pay for merchant goods and services online. CEO and founder Anu Shukla is a serial entrepreneur currently on her fourth venture, the first of which was acquired in 2000 for $366 million. Why RewardsPay is a Top Loyalty and Rewards Innovator: If you're a consumer who wants to tap into the liquidity of the various rewards programs you're a part of, RewardsPay will let you do it. You can start using your rewards to pay for everything from movies to e-books, or just about any other type of goods or services. SmoothPay is an app that combines mobile payments with loyalty, letting customers earn rewards for paying with their phone. Why SmoothPay is a Top Loyalty and Rewards Innovator: You can also use the app to view offers and promotions and discover great new local businesses. Businesses themselves can connect with SmoothPay to drive customer loyalty and engagement. SoHalo has created a social engagement marketing platform that combines offers and rewards for customers, enabling brands and retailers to connect more personally across all channels. CEO and founder Mickey Geraghty has 15 years experience in defining and developing important advances in social networks as a serial entrepreneur, and was previously CTO of Labyrinth, a marketing technology company. 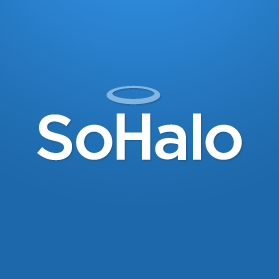 Why SoHalo is a Top Loyalty and Rewards Innovator: Businesses can use SoHalo's platform to educate, engage with, and reward customers in just minutes. Doing this can increase the value of each customer by as much as 100% for your business. 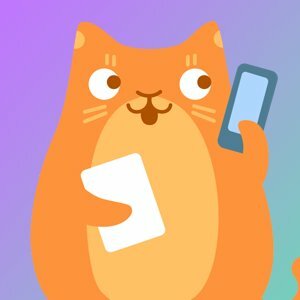 PennyCat is a unique personal deal shopper; just add him on Facebook Messenger, tell him which store you want a discount from, and he'll look for coupons and discount codes for you. 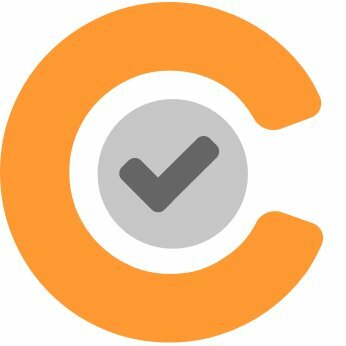 Why PennyCat is a Top Loyalty and Rewards Innovator: Anyone who loves saving money should check out PennyCat, which makes coupon and discount-hunting a breeze. When you use it, you even earn points you can put toward gift cards and other rewards. 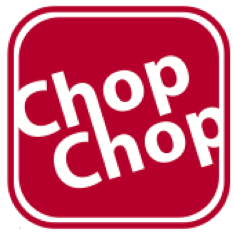 ChopChop brings loyalty cards to smartphones through a mobile app, letting users slim down their wallets and stop losing their cards. Why ChopChop is a Top Loyalty and Rewards Innovator: Frequent rewards users often find their wallets stuffed to bursting with cards and vouchers, but this simple app can fix that problem. They also provide a cheap yet effective rewards solution to small and local businesses who are looking to implement a customer loyalty program. 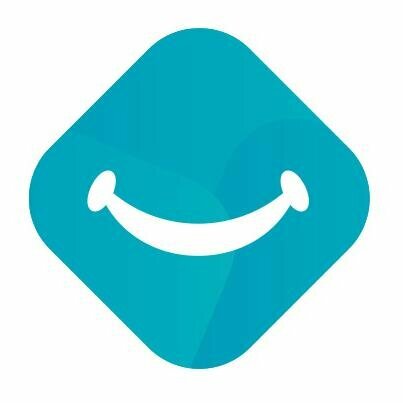 Shopkick is an app that lets you earn points just for doing your normal shopping and exchange those points for gift cards at some of your favorite retailers. Why Shopkick is a Top Loyalty and Rewards Innovator: Anyone who loves earning rewards should check Shopkick out; you even earn points just for walking into certain stores. Count Loyalty not only lets you design a loyalty program in mere minutes, but they also let you optionally report your loyal customer base to landlords, vendors, and lenders so you can get better deals. Count Loyalty turns your customer loyalty into a financial asset (a score and report) that businesses can use to get better terms with lenders, vendors and landlords. They have preferred lenders on board who understand their LoyaltyCapital® metrics and who can approach if the business owner is seeking capital. Why Count Loyalty (formerly ZipCap) is a Top Loyalty and Rewards Innovator: This system helps your business by increasing repeat business, and saves you money on overhead in the long run. Best of all, it's incredibly easy to implement: just design your loyalty program and start signing customers up. Share on Facebook "Best Loyalty Programs"